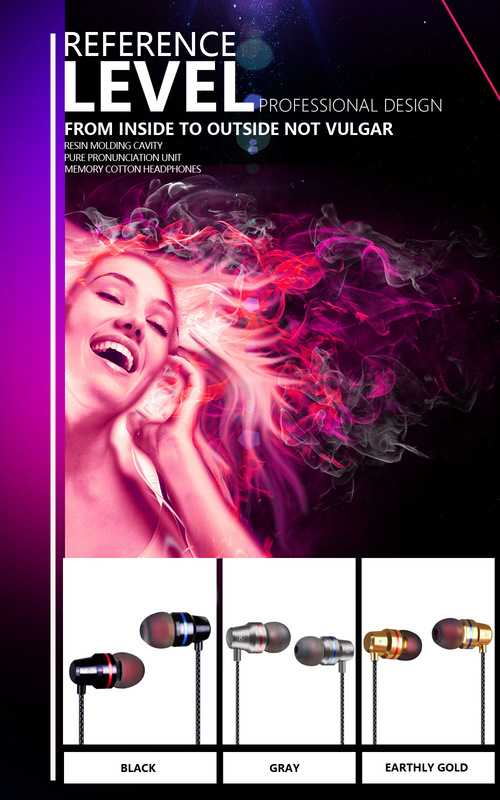 HIFI earphone, portable and comfortable to wear. 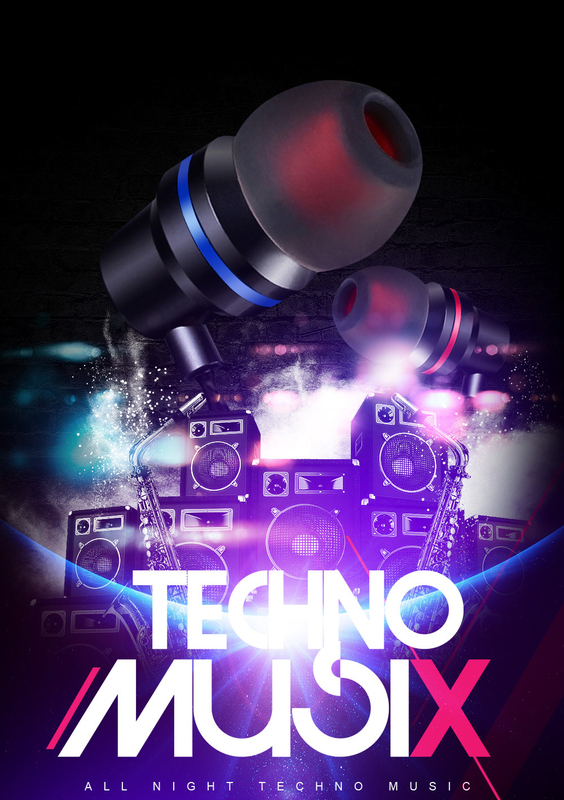 3D surround sound effect and high-quality super bass design. 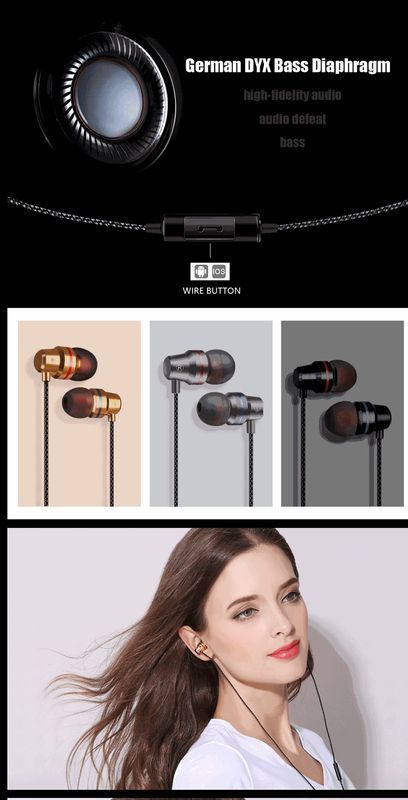 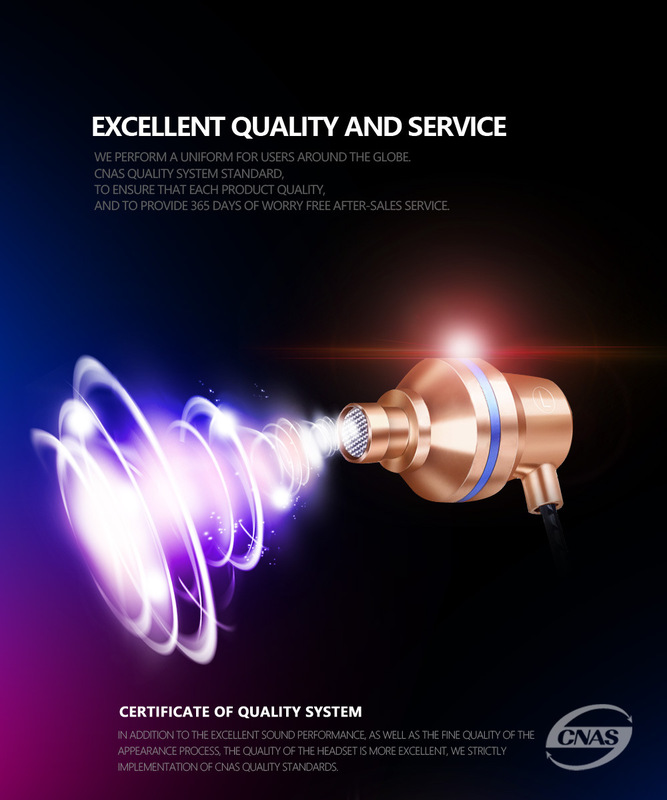 Smart wire control, built-in microphone, clear call quality, song switch for music play. 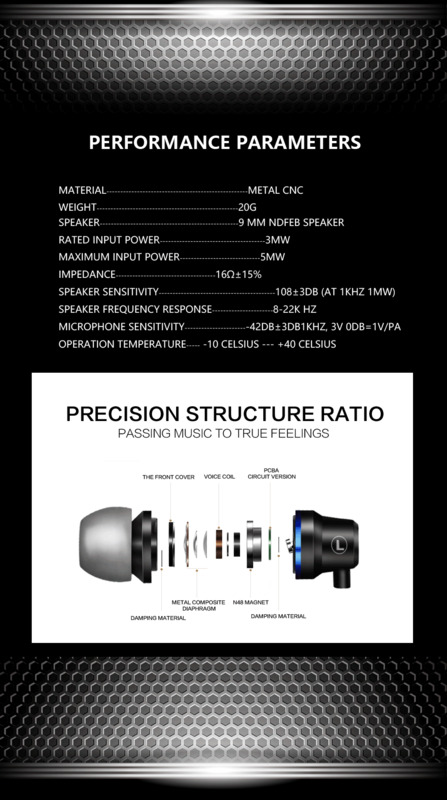 Noise-isolating in-ear design reduces ambient noise. 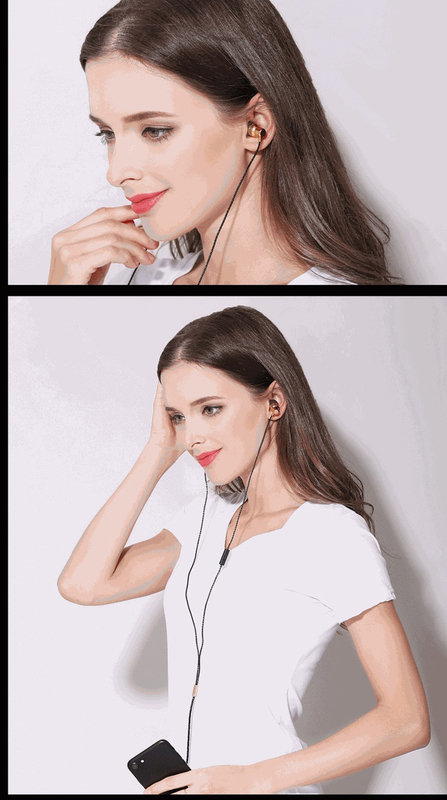 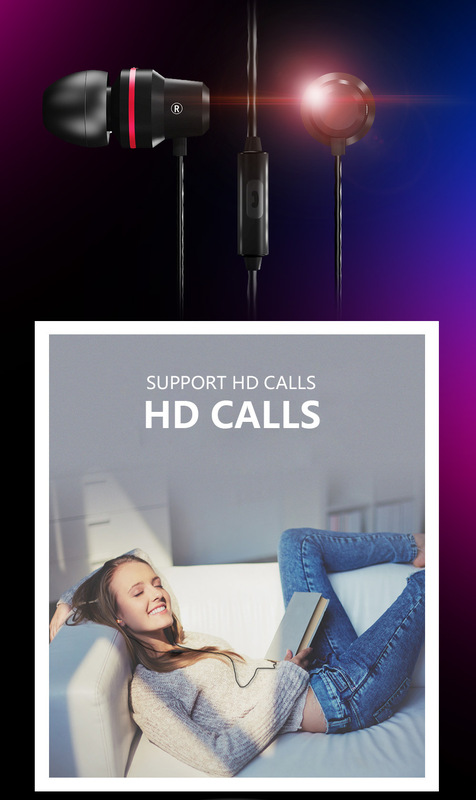 Compatible with Smartphones, Computers, MP3, MP4 and other device with 3.5mm AUX Interface.